Writing involves giving your all and in Issac’s case, a break from regular work to finish his collection of short stories- ‘Buffering Love’. Issac in conversation with RJ Shraddha brought out his journey from Pitch to Page! 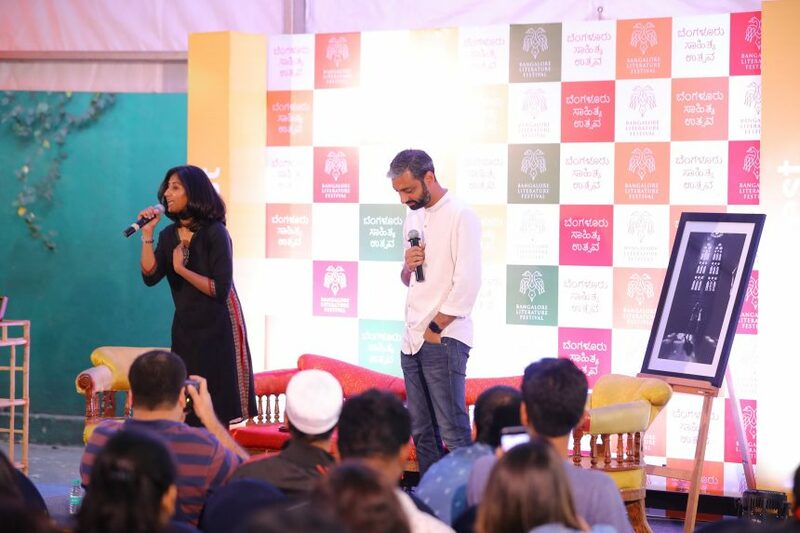 The pitch happened at the Bangalore Literature Festival of 2016, in pursuit of an agent or publisher to pitch his manuscript that did not really see the light of the day for a long time. Penguin publishers took notice, and soon, in goes the book! Persistence is key! Shraddha wondered if every author must give up a job to bring out a book. Issac opines, every author’s journey is different from the other. His was a conscious decision weighing his strengths and weaknesses, and each journey is fascinating and unique. He also took up courses on writing for close to three months! On his decision to zero in on short stories, Issac says that he tried his hand at Bollywood scripts that did not make it to the screen and a novel that did not quite please his wife. The short stories, however, was a big hit. The new book, ‘Buffering Love’ offers stories from the app store, and that was a conscious decision that was prompted by his own experiences. Once helped by others to travel or book hotels, Issac’s phase of writing saw him do these on his own, all aided by apps and prompting real conversations through these apps. The narrative technique, Shraddha hints, is rather interesting. They’re intentionally left unexpected, mysterious, and left to the reader, all inspired by O’ Henry and Jeffrey Archer. The cover also is just as interesting, she adds. The cover reflects the anticipation of the receiver of a text, just as mysterious as the novel. He also emphasizes on the importance of a good cover as a marketing professional. Issac’s ‘Buffering Love’ completed a full circle from pitching at the last Bangalore Literature Festival to promoting it this time!